How do bullet proof cars and bullet proof jackets save us from bullets of a gun? The glasses of cars broke when they are hit with a stone. But a bullet can pass through the glass. But this is not possible with a bullet proof car glass. Because, these glasses are not made with ordinary glass but with a strong porcelain material which contains Silicon Nitride, steel and rough nylon layers. The strong porcelain prevents the bullet and the strength of the bullet spread to all directions on the top layer. Thus the bullet loses its speed and is caught up in the nylon layers. 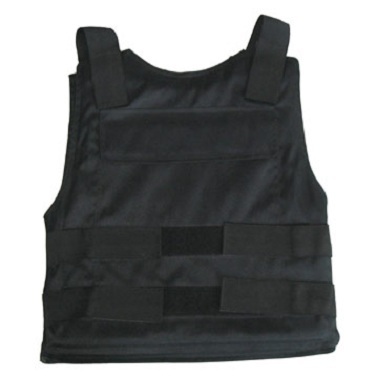 Bullet proof jacket is also made especially like this. 20 to 25 nylon layers which are strong, light and gentle are present in these jackets. And the bullet gets caught in these Nylon layers.